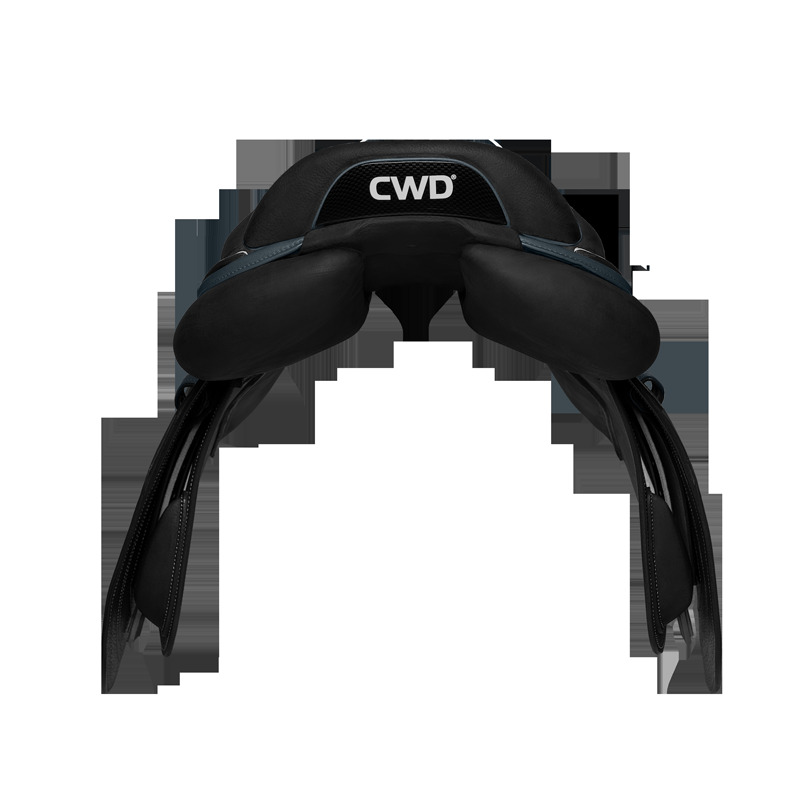 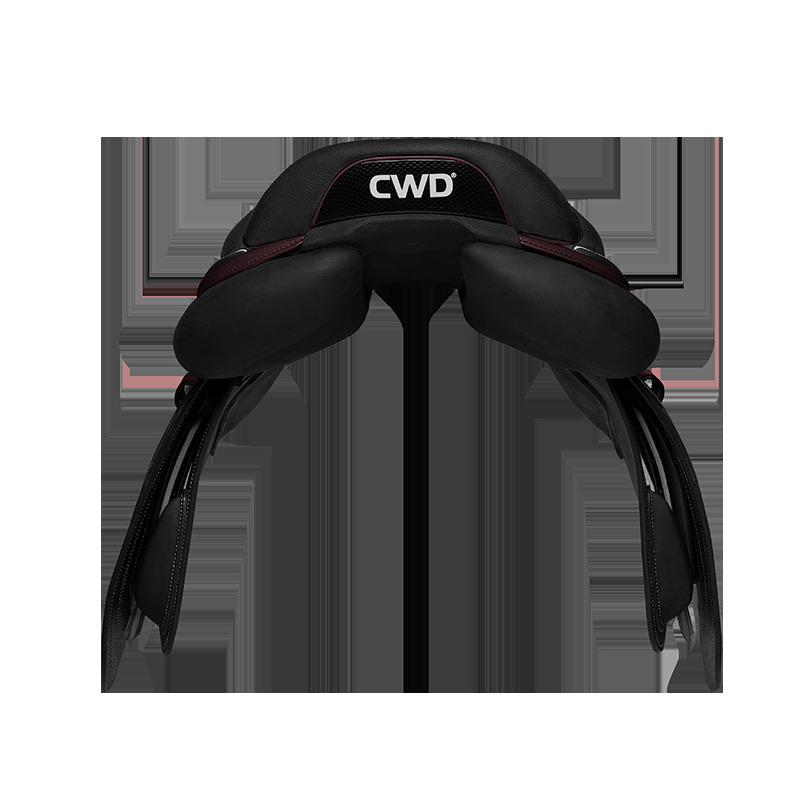 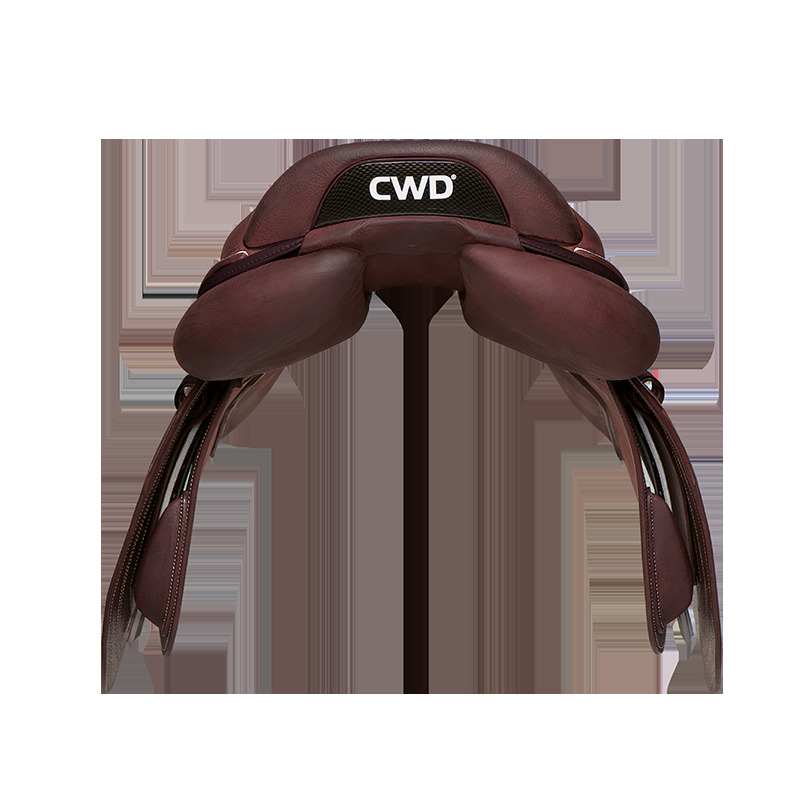 Sports saddle specifically designed for women. 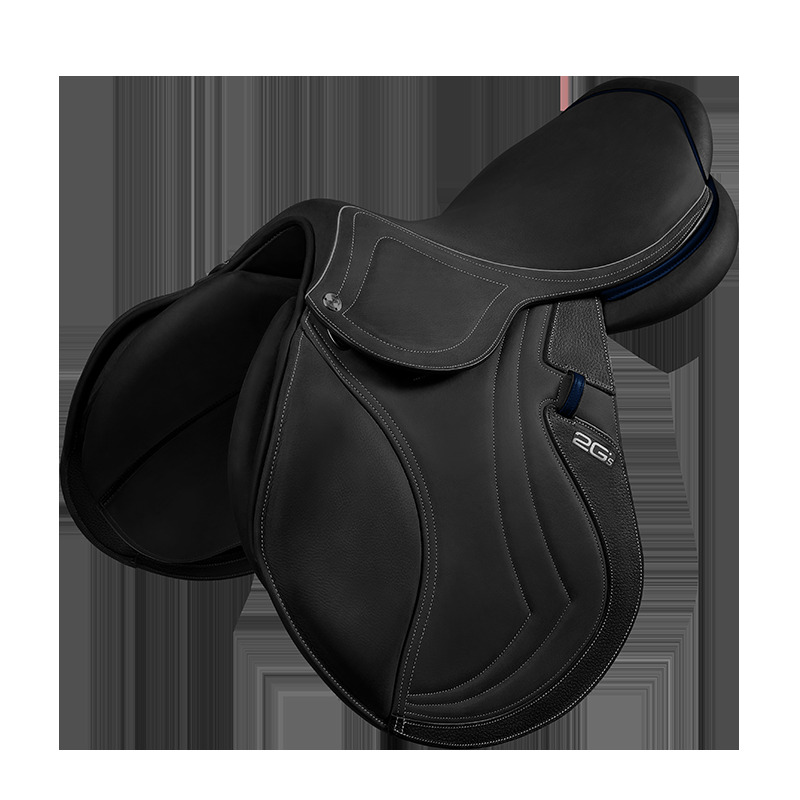 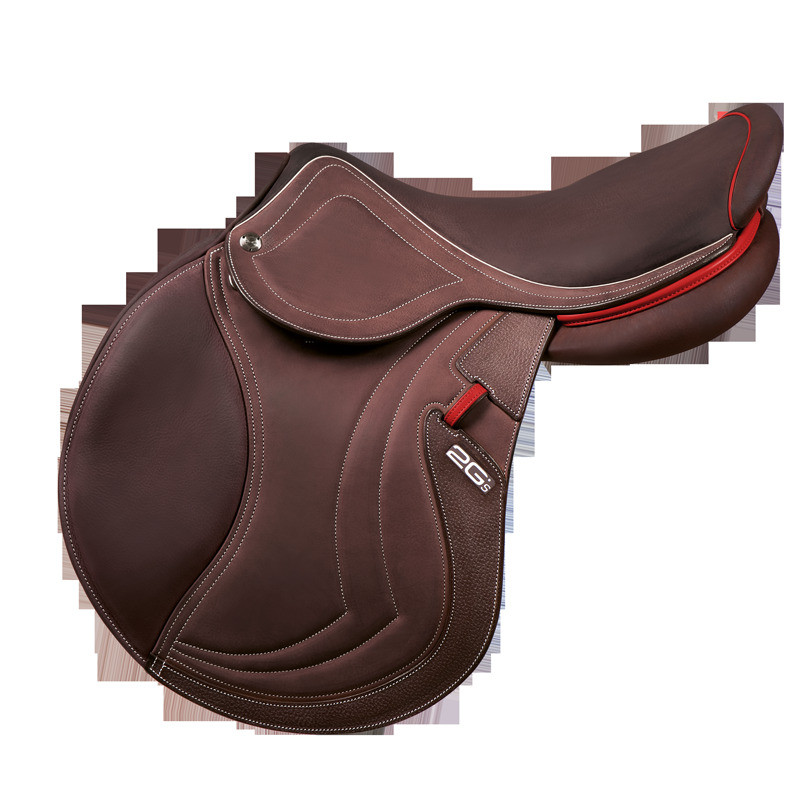 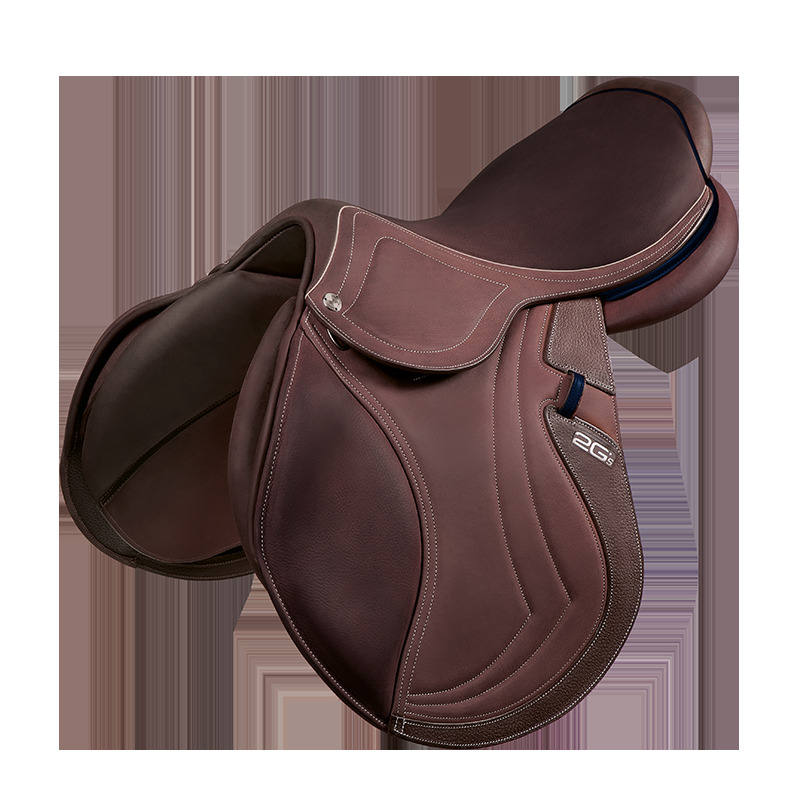 This more slender lightweight saddle ensures maximum comfort and precision when working your horse. 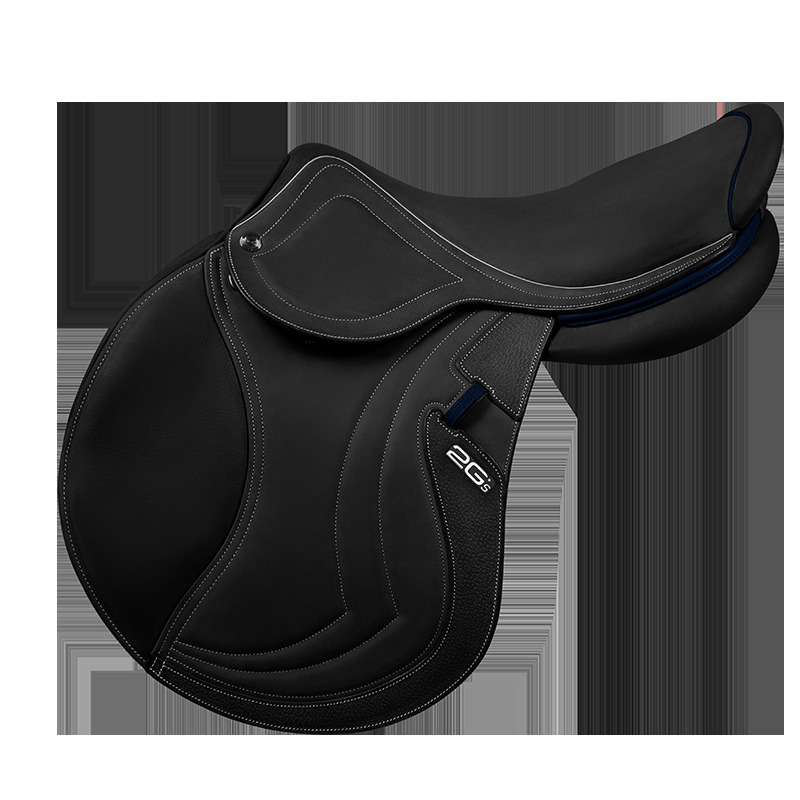 Performance with a lighter touch. The finer and lighter saddle with horsewomen in mind. The new Mademoiselle sport saddle is specifically designed for women’s morphology. 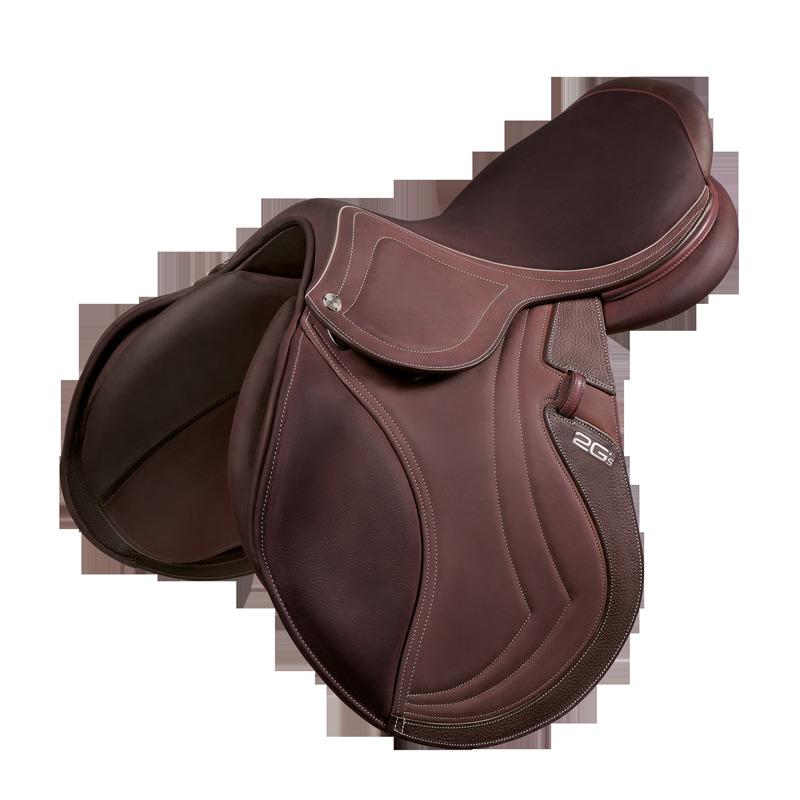 Its lightweight slimline for mensures maximum comfort and precision when working your horse. Innovation and performance are totally feminine here. 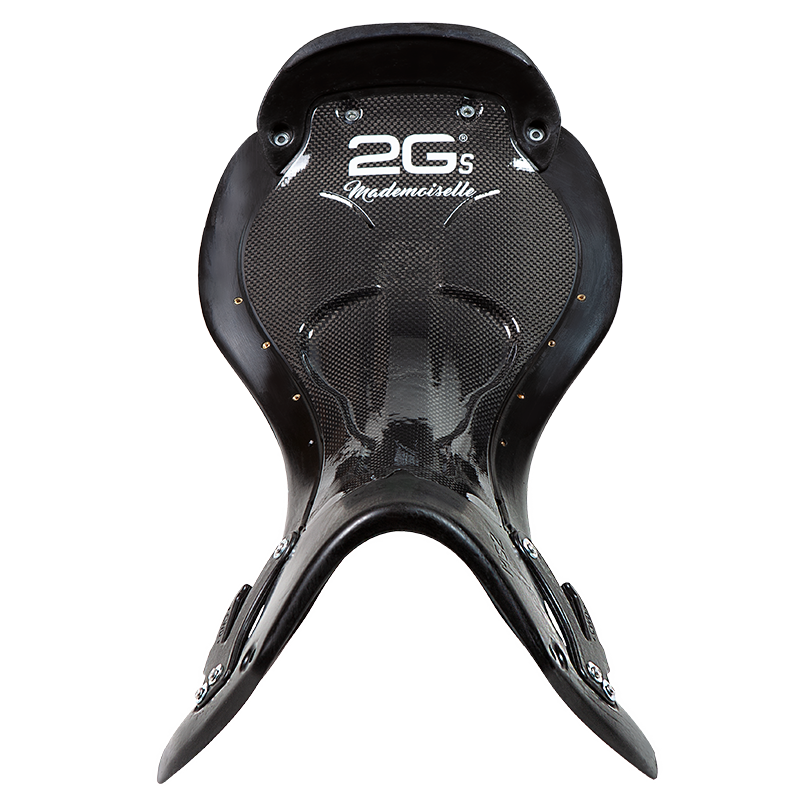 The injected carbon kevlar Dynamick saddle tree that forms the backbone of the 2Gs saddle has been redesigned to perfectly espouse the female morphology. 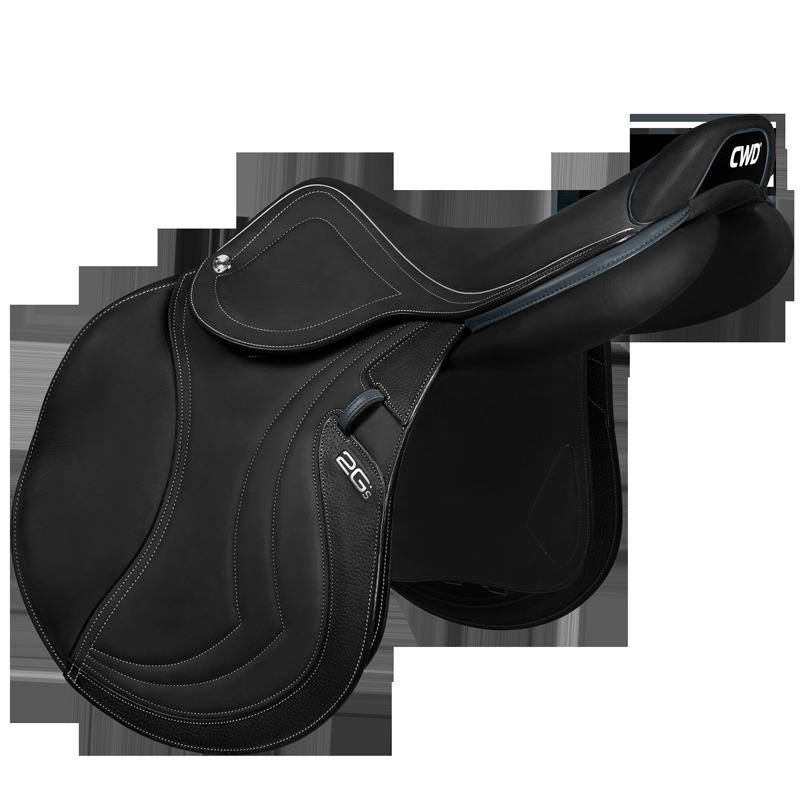 The performance of this saddle restes in large part upon this light and strong, flexible framework. 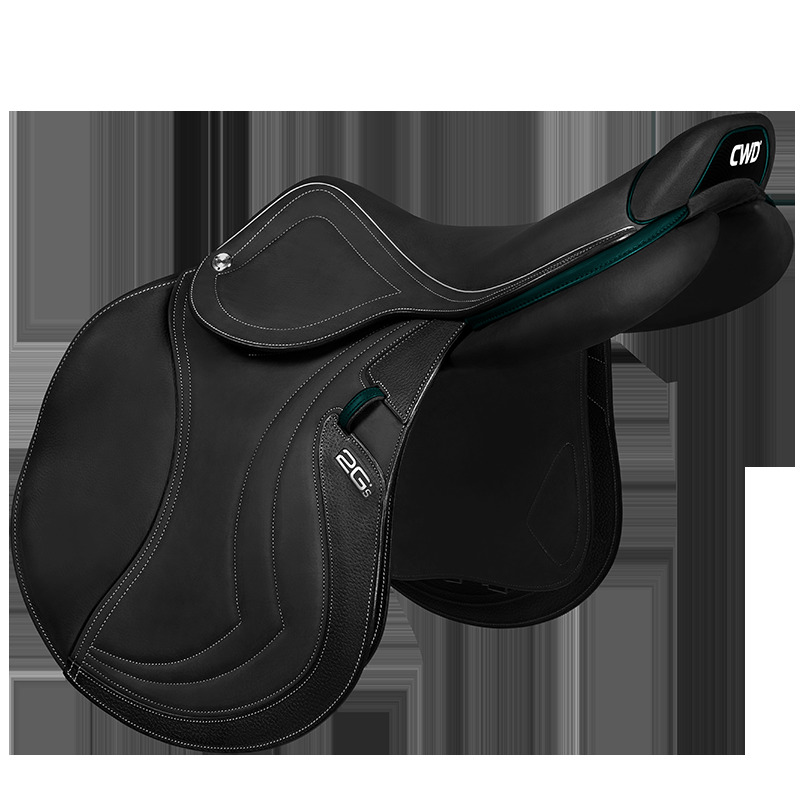 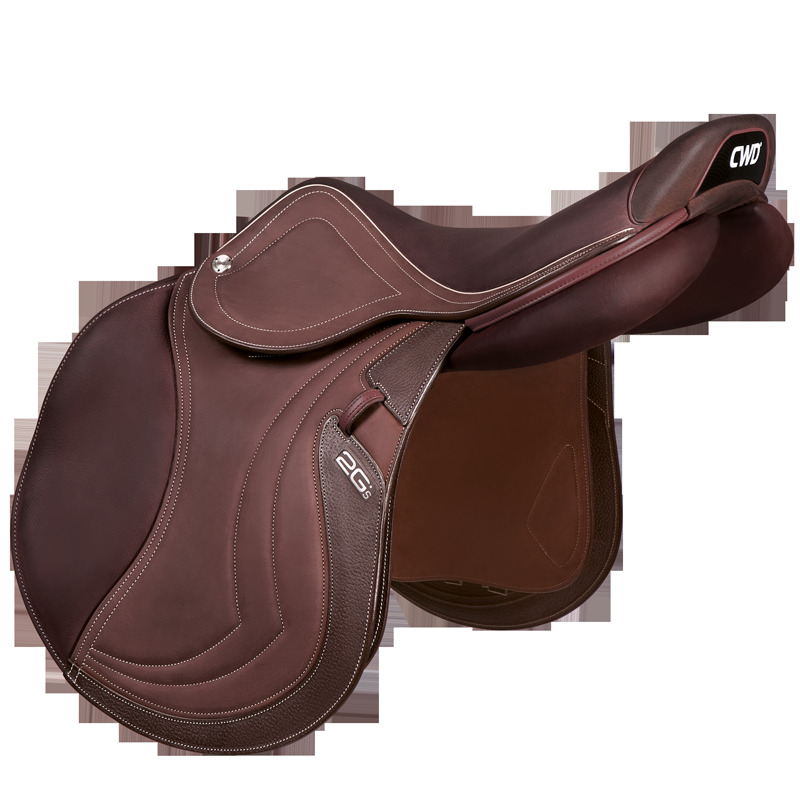 The Mademoiselle 2GS sport saddle is unique to you. You can choose between 11 colours for piping and stirrup leather keepers. An additional feminine touch. If the pelvis os no longer under strain, work is facilitated. 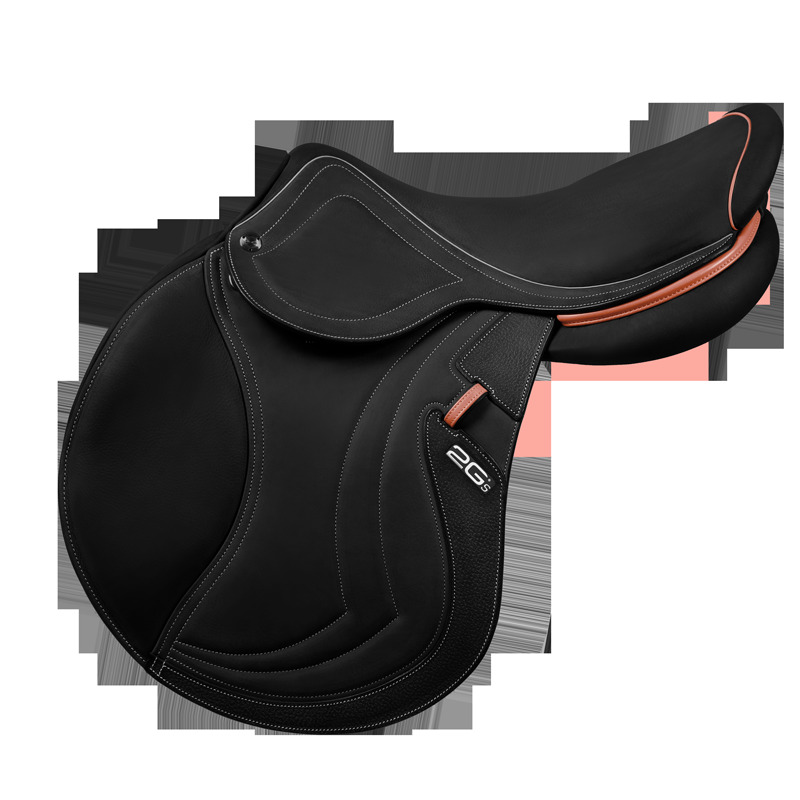 The U-shaped flat seat and use of foam at the front of the saddle and at ischial level perfectly espouse the female morphology to provide unbeatable comfort. The wide opening of the Dynamick® saddle tree frees the horse’s movement when jumping. Every element of the assembly (stirrups bars, seat, etc) is inserted directly onto this framework. The panel screws are now integrated in the panels to improve the fit of the saddle on the horse's back. 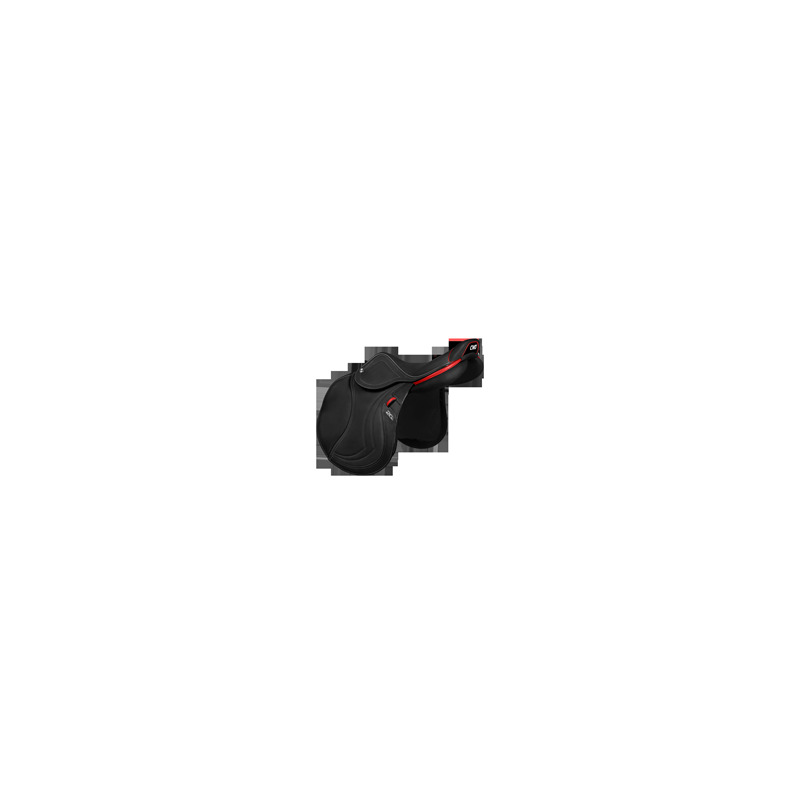 Contact is therefore at a maximum. 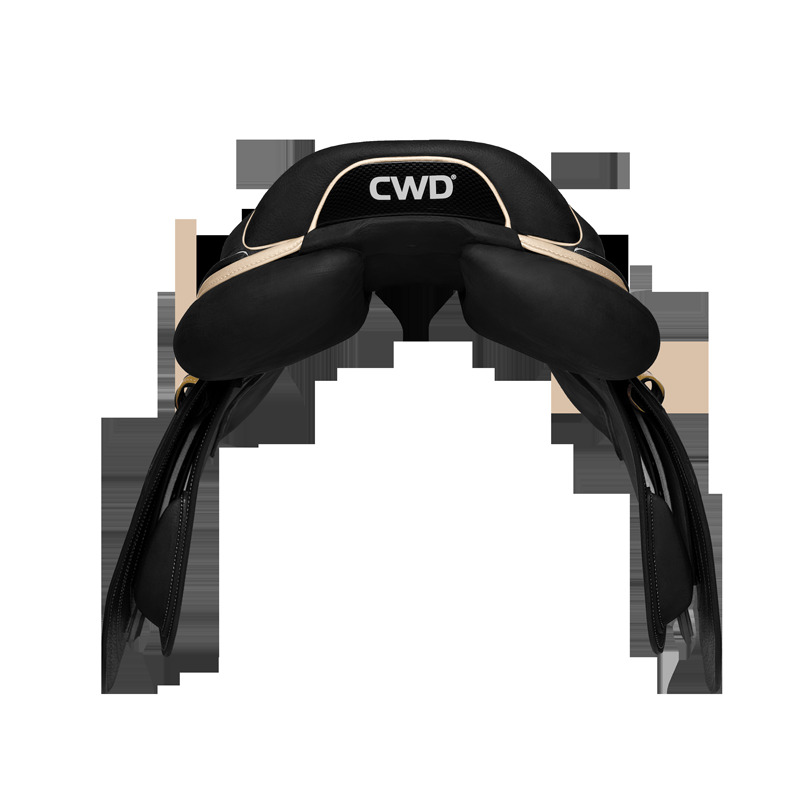 In order to keep their spine straight, women have to tip their pelvis further forward than men, thereby shifting their centre of gravity. They therefore sit further forward on their public bone which touches the saddle. 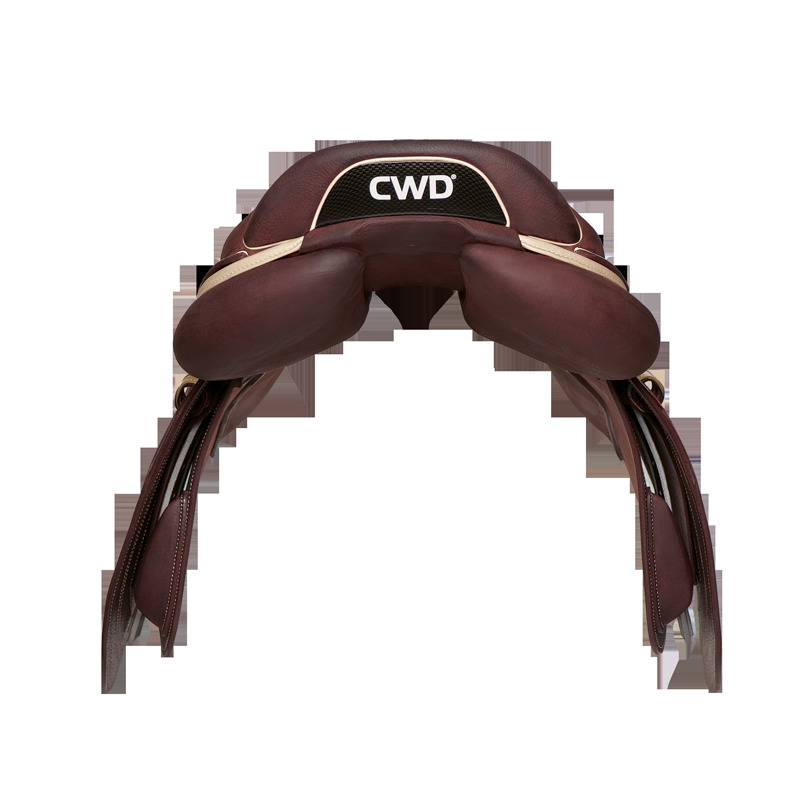 This position can cause pain in the pubic symphysis. If the saddle is not padded at this level, women riders have to compensate by stooping to find their balance further back on the saddle. So many reasons to want it. 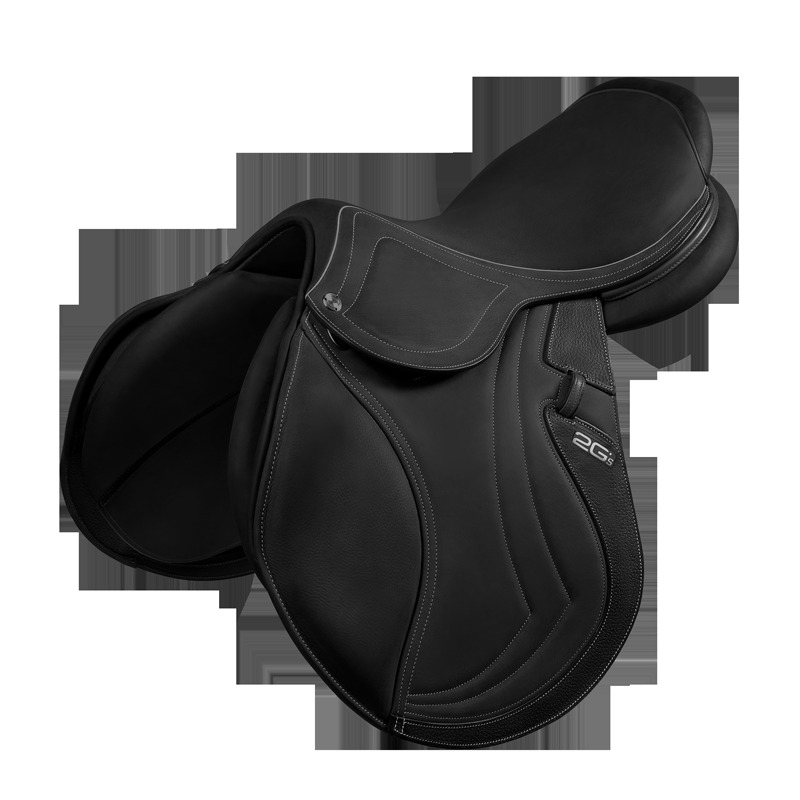 The Mademoiselle velcro tendon boots are durable, practical and esthetic, due to their anatomical shape and their two velcro straps.